Air Conditioning - if you dont have simple yet effective fan in your hotel room or in the place where you live, that's it what you probably have. AMET usually stops two types of the people: those who really did something wrong - like motorcyclists driving without helmets, and those who LOOK LIKE easy targets for bribes and extortions (for example: people driving the expensive and good cars, but not with government plates). In both cases - there is always transfer of money expected - from your pocket to AMET's hands. Banca - dont confuse it with bank. Banca is usually small booth/ shop, where you can recharge your mobile phone with money (if you have prepaid mobile), usually you can also buy lottery tickets in these places. 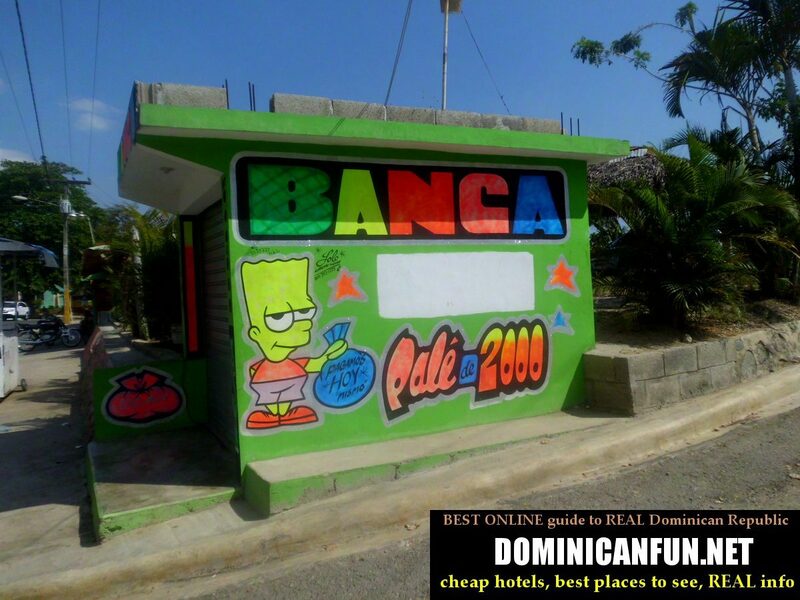 Bancas are everywhere in Dominican Republic - and usually these are small boots/stalls with the sign "banca", very often painted with nice graffiti. 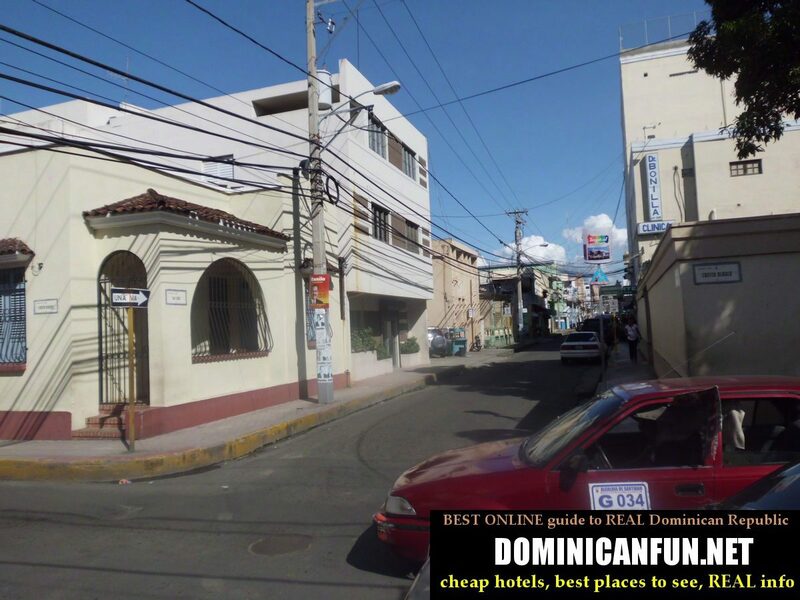 And this is actually really good thing in Dominican Republic when you travel by yourself - it keeps you more safe, and if there is some kind of problem or you feel in danger - you can always search for the nearest checkpoint and look for help there. These are the legal checkpoints, few guys sitting in the buildings, speed bumps on the road and so on. They are there to help and protect and never do anything wrong. 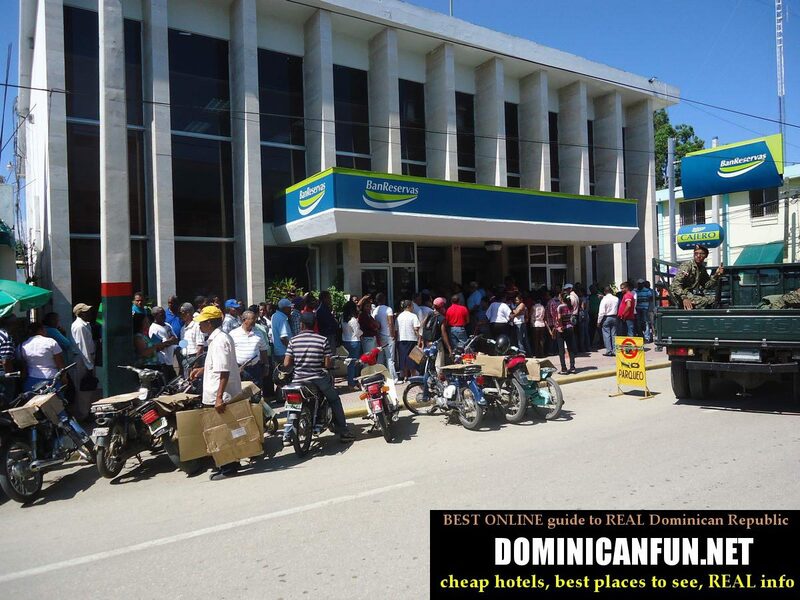 But there is also a different type of checkpoint in Dominican Republic.